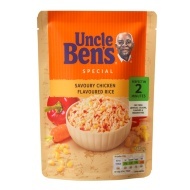 Uncle Ben's Golden Vegetable Rice. 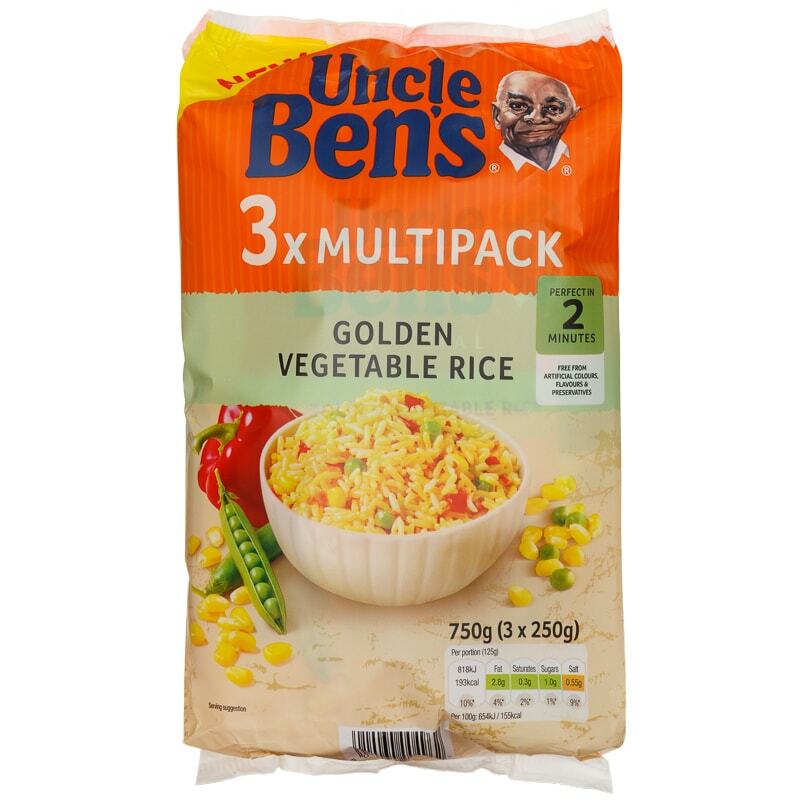 Add some stunning flavour to your meals using Uncle Ben's Golden Vegetable Rice. 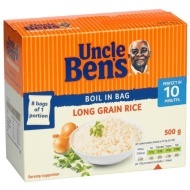 Perfect in just a couple of minutes in the microwave. 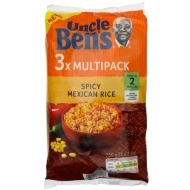 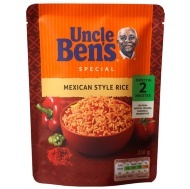 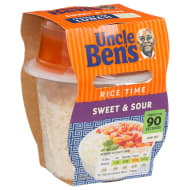 Browse more Rice online, and buy in-store at B&M.